Dr. Jennifer Dunn is a Biofuel Life Cycle Analysis (LCA) Team Lead and Principal Environmental Analyst at the Argonne National Laboratory. She received her Masters degree in Sustainable Chemical Engineering Systems and her PhD in Chemical Engineering from the University of Michigan, Ann Arbor. Postdoc at the University of Illinois at Chicago. Afterward, Jennifer spent two years at the U.S. Environmental Protection Agency and later worked as as an environmental consultant at URS Corporation before accepting a position at Argonne. Jennifer has received a number of awards and honors during her career, including the U.S. Environmental Protection Agency Region 5 Bronze Metal for Commendable Service and the URS Corporation Pyramid Award. Jennifer is here with us today to tell us all about her journey through life and science. Jennifer investigates life cycle energy consumption and environmental impacts of advanced transportation and fuel technologies, including biofuels and battery-powered electric drive vehicles. She investigates the material and energy flows of these technologies from the start of the supply chain through the point of use. In the case of biofuels, analysis starts at the farm and continues through the biorefinery to combustion in a vehicle. Jennifer and the biofuel LCA team investigate key questions including the influence of land-use change greenhouse gas emissions on biofuel life cycle results, the contribution of enzymes and catalysts to LCA results, and how agricultural techniques are developing for the production and harvest of emerging feedstocks like energy grasses. Through this work, Jennifer contributes to the development of Argonne’s publicly-available GREET (Greenhouse gases, Regulated Emissions, and Energy use in Transportation) model for LCA of advanced vehicle technologies and new fuels. At present, GREET has more than 22,000 registered users worldwide. 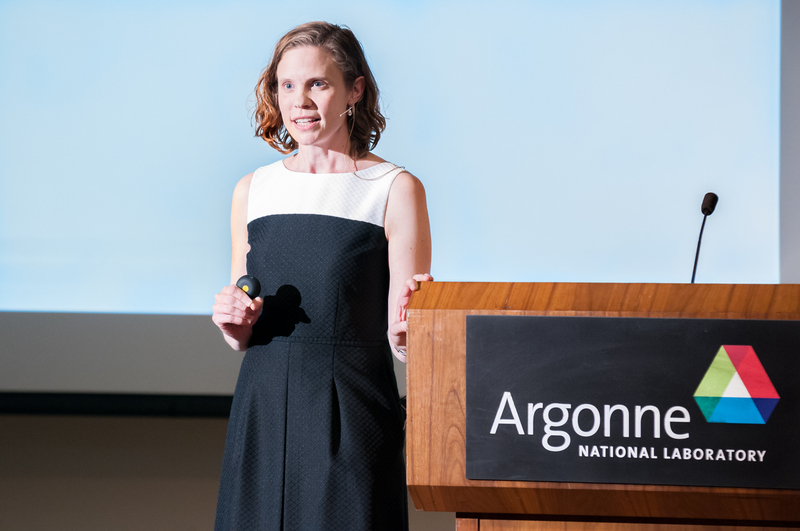 Prior to joining Argonne, Jennifer led LCA projects in the United States for URS Corporation and supported mobile source emission reduction programs at the United States Environmental Protection Agency. She and her husband have two young sons.